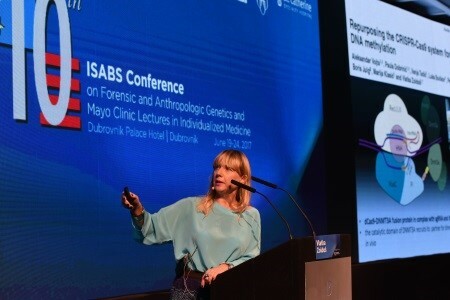 From June 19th to 24th, 2017 Gordan Lauc (Genos), Vlatka Zoldoš (University of Zagreb) and Tim Spector (King's College London) from the SYSCID consortium were invited as speakers to the 10th ISABS Conference on Forensic and Anthropologic Genetics and Mayo Clinic Lectures in Individualized Medicine held in Dubrovnik, Croatia. The conference series provides an overview of the most up to date advances in genetics applied to the crossing of forensic science, anthropology and translational medicine. At the occasion of the 10th anniversary, the program featured a “Nobel Spirit” session with the aim to stimulate public discussion on the role of science in solving global health issues, acute regional problems such as brain drain, demographic decline, as well as cultural and social change. 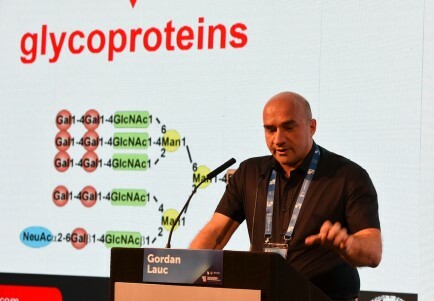 The session included four lectures from nobel prize winners, namely Robert Hubert (Nobel Prize in Chemistry 1988; Max-Planck-Institute, Martinsried, Germany), Paul Modrich (Nobel Prize in Chemistry 2015, Duke University Medical Center, Durham, NC, USA), Harald zur Hausen (Nobel Prize in Medicine 2008; German Cancer Research Center, University of Heidelberg, Germany) and Ada Yonath (Nobel Prize in Chemistry 2009; Weizmann Institute of Science, Rehovot, Israel). 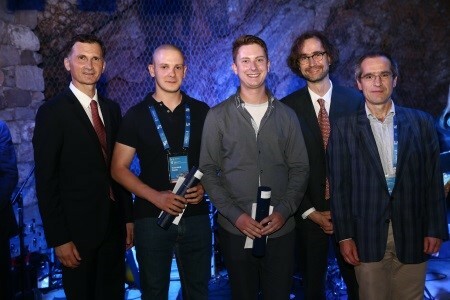 To enhance the participation of young researchers in the conference, the Young Investigator Award was granted for outstanding research presented by scientists under forty. Recipients this time were PhD students working in Vlatka Zoldoš group - Goran Josipović (hired on the SYSCID project) and Vladimir Zanki - for their poster presentation "CRISPR/Cas9-based molecular tools for epigenetic manipulations”. Congratulations!